Pandaren hunters start with this pet at level 1. Appears to be in Horde-only phase of area. 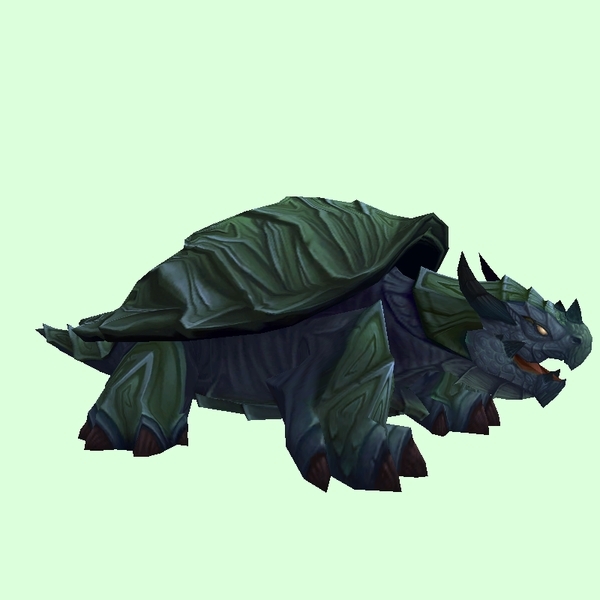 Found on the coast east of Hangman's Point, Drustvar, and the northern coast of Stormsong Valley.